• Occupancy and Light Level Sensor. • Easy mounting in plasterboard ceilings or fibre ceiling tiles. The SET-SOLOXS is a standalone recessed ceiling mounted PIR sensor combining a light level sensor which detects the movement of infra red radiation from a human body and the ambient light level. 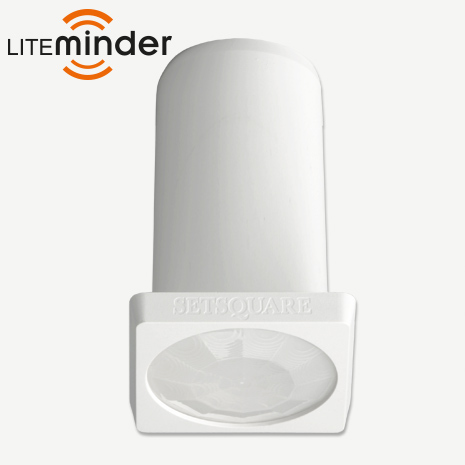 The sensor is mains powered and when movement is detected and the natural daylight is insufficient, it will switch the light ON. When no movementis detected over the adjustable time delay, the light will switch off.